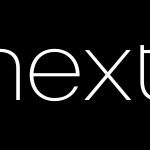 Home Home Page » our blog » Home Shopping Mail Order Pay Monthly Catalogue News and Features » Looking for a Catalogue with Same day delivery? Have you forgotten a Birthday? Has your Iron or Television just stopped working. Are you looking for a Catalogue company offering credit who can deliver the same day? If you are, Argos could be the answer. 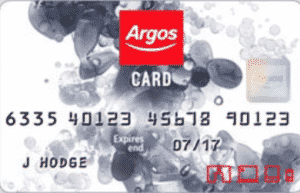 Argos offer a Catalogue Store card which if approved will allow you spend and either spread the cost by paying monthly or even spread the cost with Buy Now Pay Later.